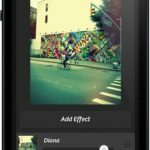 Designer Martin Hajek is well-known for his gorgeous Apple concept renderings, as we have previously seen with his vision of the ‘iPhone lite’. 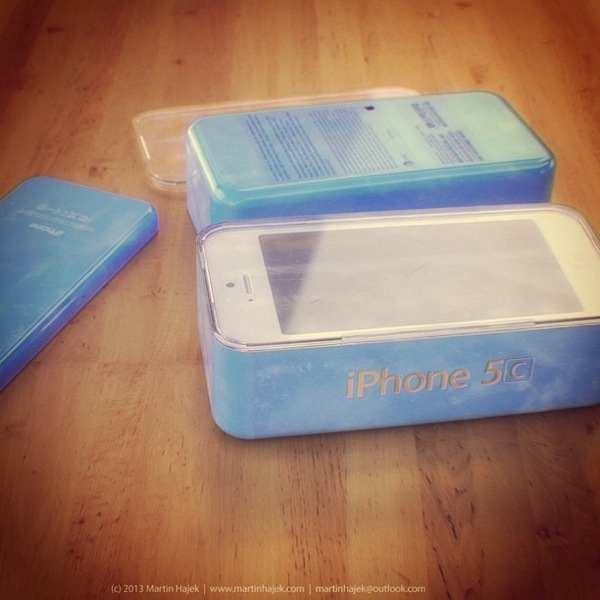 Today he has released new concept images of the ‘iPhone 5C’ and its packaging, based on a previous ‘leak’. 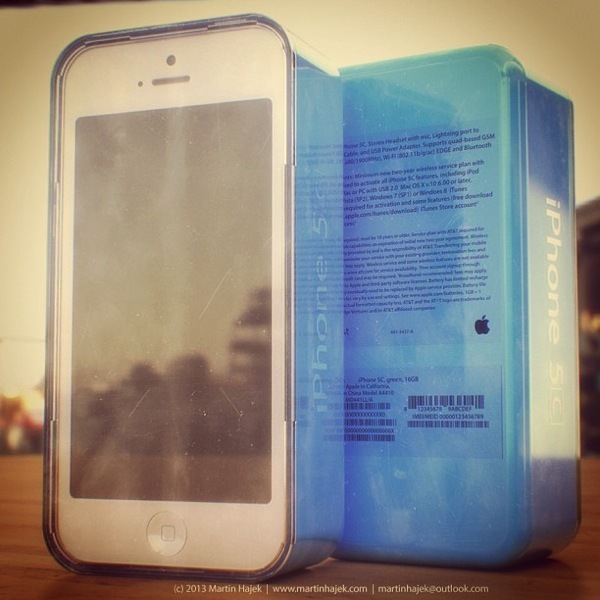 The packaging takes cues from Apple’s iPod touch and iPod packaging. 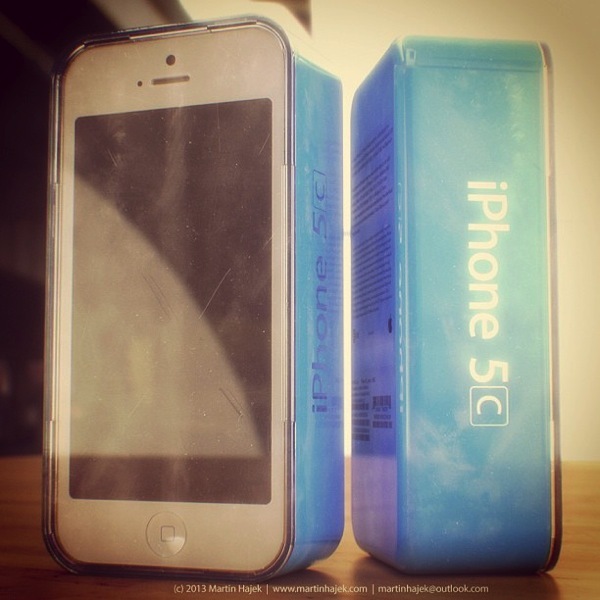 The rumoured lower-cost iPhone is expected to house a polycarbonate rear shell. We have already seen case manufacturers jump on the ‘iPhone 5C’ money train, by offering up cases for pre-order on Amazon for a device not in existence. What do you think of these concepts?